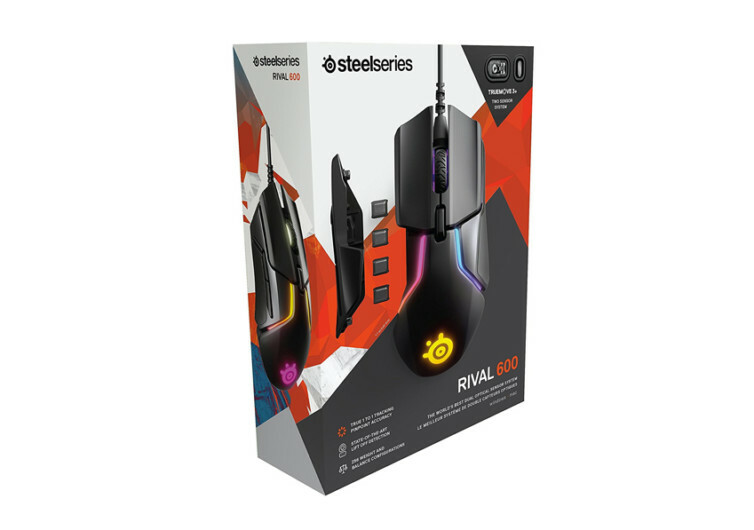 Featuring the TrueMove 3+ sensor system in an elegant and ultra-futuristic design, the SteelSeries Rival 600 is a gaming mouse that is destined for greatness not only in gaming circles but also in creative applications where precision mouse movements are a fundamental requirement. 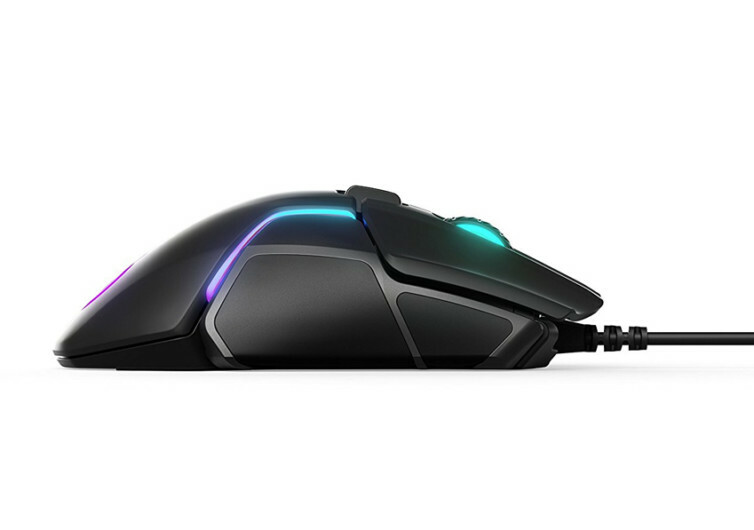 With a maximum mouse sensitivity of 12000 CPI and a maximum speed of 350+ IPS, the Rival 600 is guaranteed to make more amazing and stunning game plays across a variety of online gaming platforms. 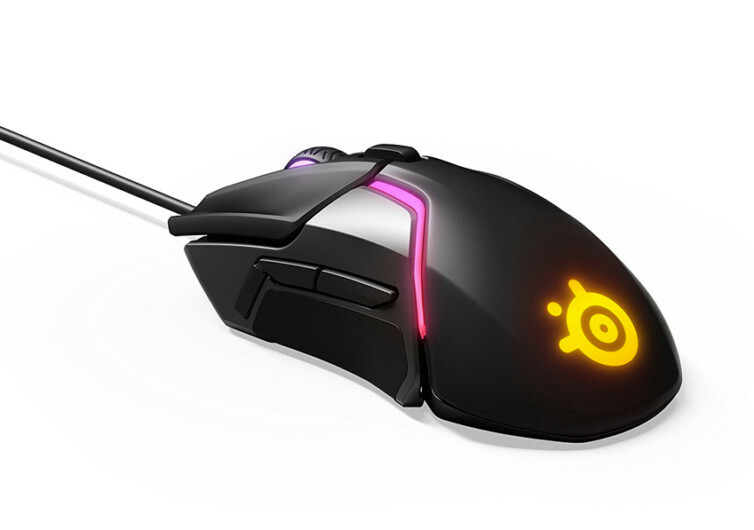 It also comes with 7 fully programmable buttons, giving you superb control of how you would like to optimize the movement, view, interaction, and combat settings of your game. 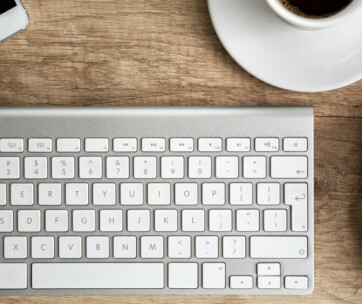 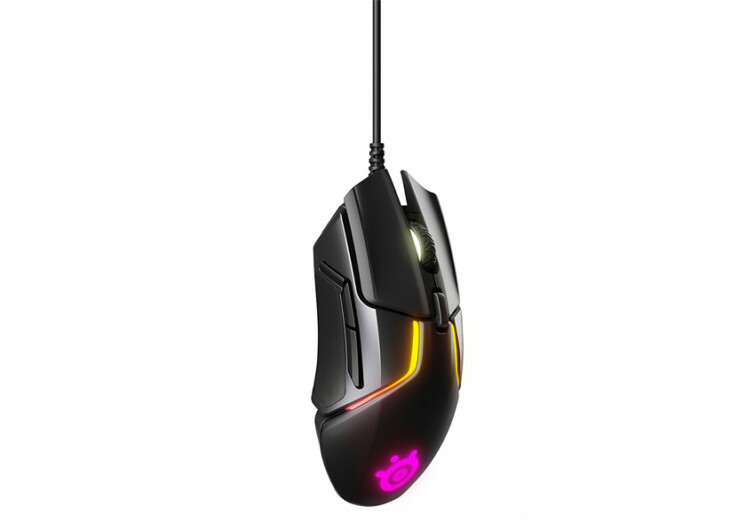 It feels extra-light on the hands, too; lifting it from the mouse pad doesn’t take any effort at all. 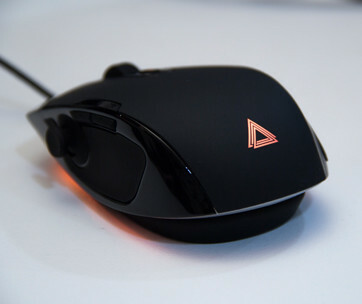 And when it comes to unnecessary movements, you can actually adjust Rival 600’s tracking sensor sensitivity to help provide for precision lock on where you lifted off. 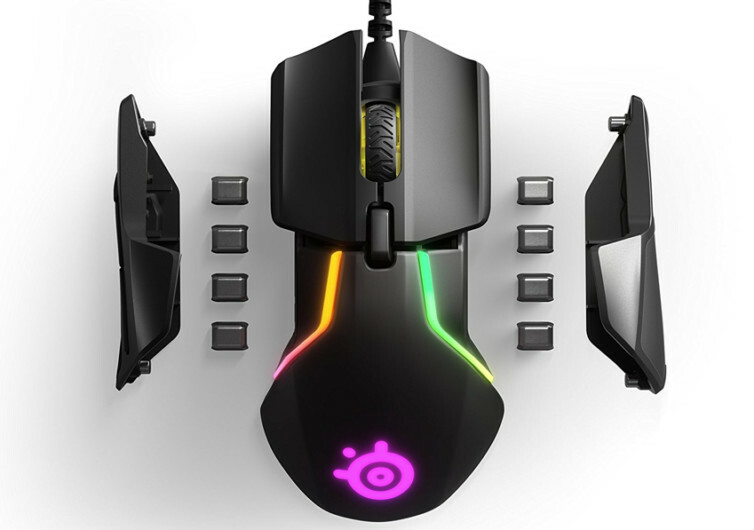 And with an 8-zone RGB Prism lighting providing an illuminated outline of the Rival 600, you can bet other players’ focus will be on your mouse and how well it behaves across the surface of the equally elegant SteelSeries mouse pad. 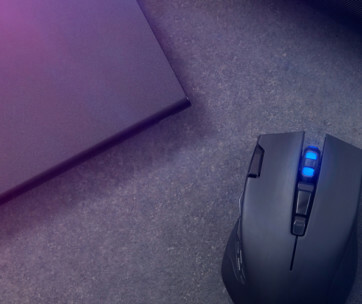 It simply is the best mouse for today’s action-packed games.